You may remember that I set out to do four 30 day challenges in January, and you may remember that I didn’t complete them. Â This was primarily because I started to feel a negative impact on my running once I got to the halfway point and my key focus is getting better at running not at becoming the World Wall-Sit Champion. 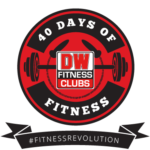 With that “failure” in mind I am going to give the DW Fitness Clubs “40 Days of Fitness” challenge ago. Â What’s more potential failure to add to the list eh? 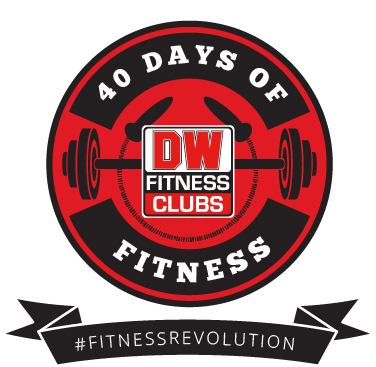 If nothing else you can all point and laugh when I ditch out before the 40 days are up, and at the very least it means a few more blog posts. If you want to get involved in the challenge as well then you can see what’s involved here on their blog. It’s quite likely that I’ll need to shuffle or modify the challenge to suit my lifestyle a little bit. 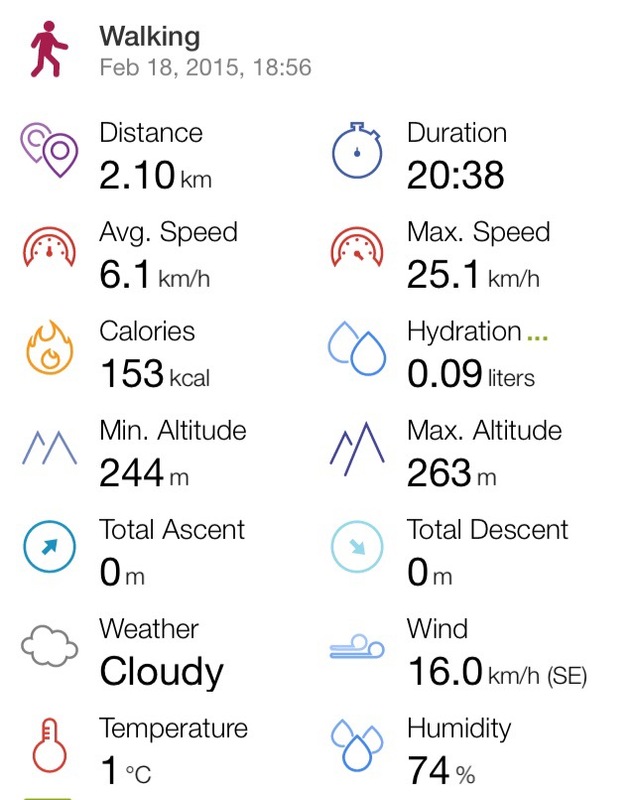 Firstly, Sunday is a rest day in the challenge…guess what I have planned for Sunday? Running 5km-ish loops for 6 hours! Not what you could term “restful”! Weâ€™re throwing you in the deep end here, so donâ€™t worry about pushing yourself too hard. Complete your chosen level of exercise for 20 minutes and see how far you can travel. Lee (Pickering) is the personal trainer who has helped them shape the challenge. Given that I am tapering for the Hugin Challenge I will be sticking to the walking option today I think. Â I’ll update this post later with details of how far I walked in my 20 minutes. I’m doing this challenge too, woo hello! 6 hours of KM loops? Why would you do that to yourself? Nice to meet you Corinne! Thankfully the laps are about 5km so I am thinking of it as multiple parkruns.